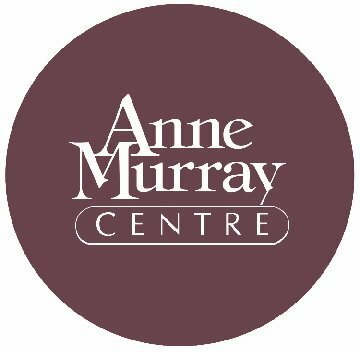 Information The Anne Murray Centre showcases the life and times of Springhill's internationally acclaimed songstress Anne Murray, where visitors can take an intimate look at her humble beginnings, flight to fame, and enduring contributions to the world of music. Visitors can create their own "duet" in Anne's mini recording studio and walk the rows of awards amassed during her 40-year music career. The centre's award-winning exhibits, memorabilia, video theatre, and gift shop connects visitors to the woman whose music has captured the nation and the world for more than four decades.